This stunning mezzo-soprano from the North of England brings a touch of class and elegance to any event with her first-class vocals, stunning vintage costumes and sparkling personality. 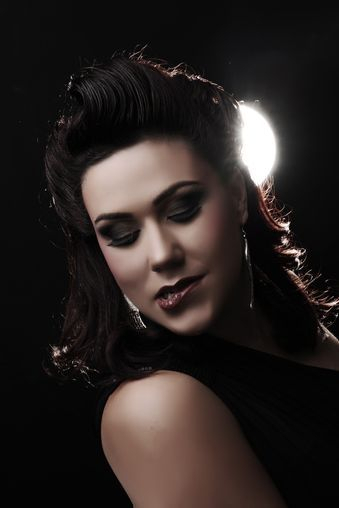 Daniella has over 15 years of experience in the international entertainment industry having performed in Crete, Zante, Lanzarote, Finland, UK and in countless other locations with Celebrity Cruises. Having performed to a huge variety of audiences she knows how to work a crowd and tailor her performance on the night to fit the audience’s mood. Her versatile voice lends itself to a range of styles including jazz, blues, musical theatre, rock and roll and modern chart toppers. 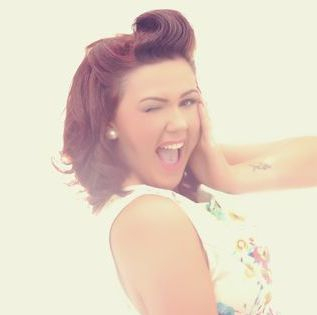 She has an impressive repertoire featuring the likes of Amy Winehouse, Paloma Faith, Etta James, Peggy Lee and Bruno Mars from which she is more than happy to create bespoke performances for clients - she will even learn new songs on special request. Experienced and extremely talented, Daniella is just as at home performing relaxing jazz sets for intimate dinners as she is performing upbeat crowd-pleasers for huge parties. She offers vintage diva sets, 1930s, 1940s, 1950s, 1960s and pop sets all with dazzling costumes to match; from weddings and corporate dinners to private parties and variety shows she can provide the perfect entertainment. 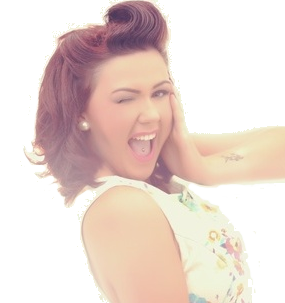 In addition to singing, Daniella is also an excellent compere and can MC events from beginning to end - a skill not often readily available in any ordinary female singer, and she it without a doubt far from ordinary!